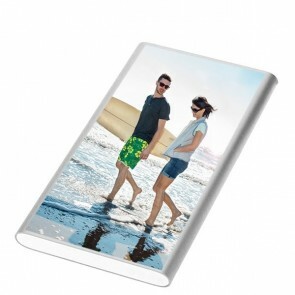 It’s easy to create your own personalised phone case for your Sony Xperia Z3 or Z3 Compact. Once you’ve found the case type that you’ve always wanted, click on “Design now” and begin right away. 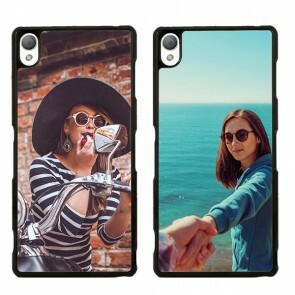 With our editor, you can make your own phone case within minutes. As soon as you’ve found the perfect photo, upload it directly from Facebook, Instagram or your PC into our editor and unleash your inner designer. You can see how your end result will look like right on the screen. 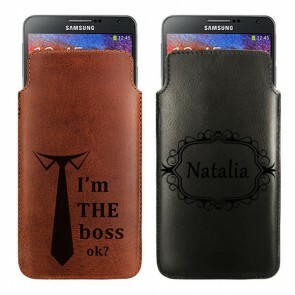 Would you like to add some text or a memorable quote to your personalised phone case? We offer a large variety of fonts and font colours that you case use for free! 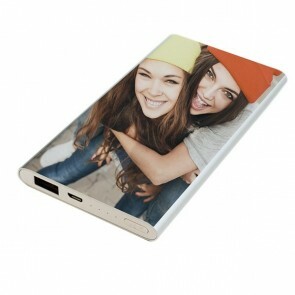 A personalised Sony Xperia Z3 phone case would also make for a great gift, especially if you design it unique to the birthday boy/girl! Using our built-in editor, anybody can make their own personalised phone case for the Sony Xperia Z3 or Z3 Compact. 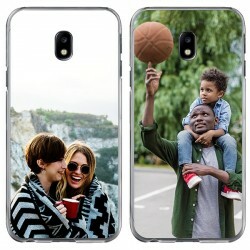 Find that perfect vacation or family photo that you love to look at and place it on a protective and reliable phone case, so that you can look at that photo anytime. You most likely have your best photos right on Facebook or Instagram, so simply upload them directly from your social media accounts. That way, you can have your best memories with you the entire day. 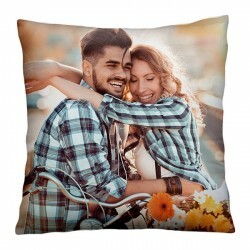 However, sometimes it’s hard to be inspired and to find a great photo, so we offer many custom made and popular designs that you can use, completely free! As soon as you’re happy with your design, you can order right away. Select one of our common and convenient payment methods, which include PayPal, Visa and MasterCard, and head to check out! 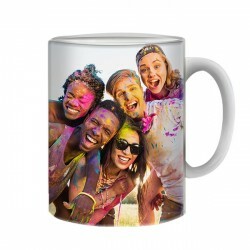 Once your order goes through, we’ll begin printing your order with high quality ink! We’ll send your order out as soon as the printing phase is completed and you can expect it to arrive within 5-7 business days! Have any questions about your order? Contact our support team at support@gocustomized.co.uk and they’ll get back to you.